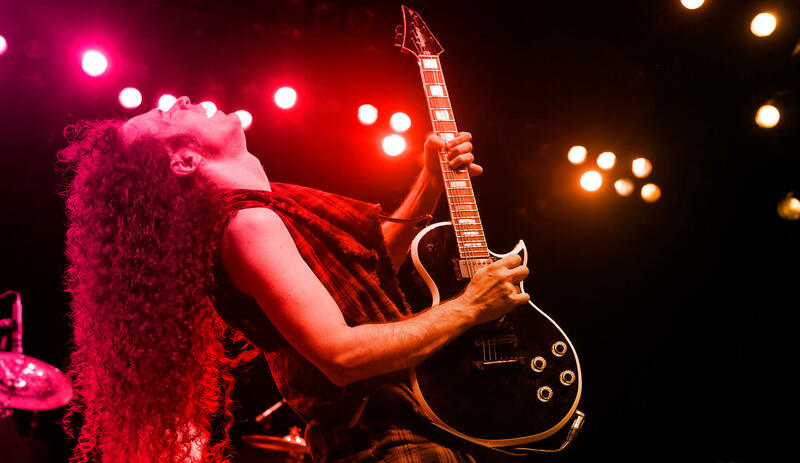 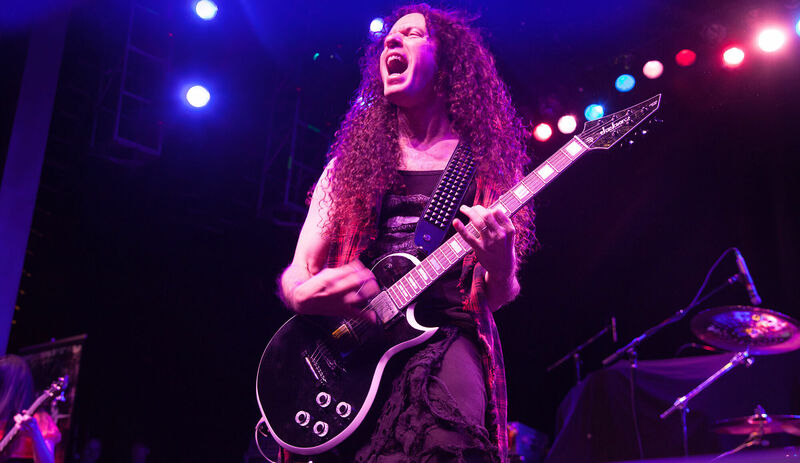 One of the most influential and respected players in the world, Marty Friedman’s impactful and game-changing contributions to heavy metal and guitar in general continue to inspire generations of musicians and music fans to this day. 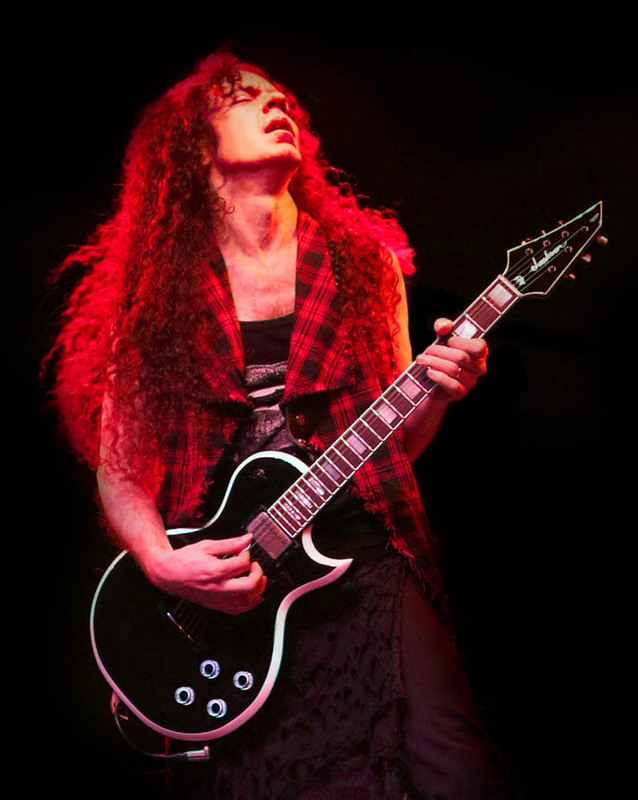 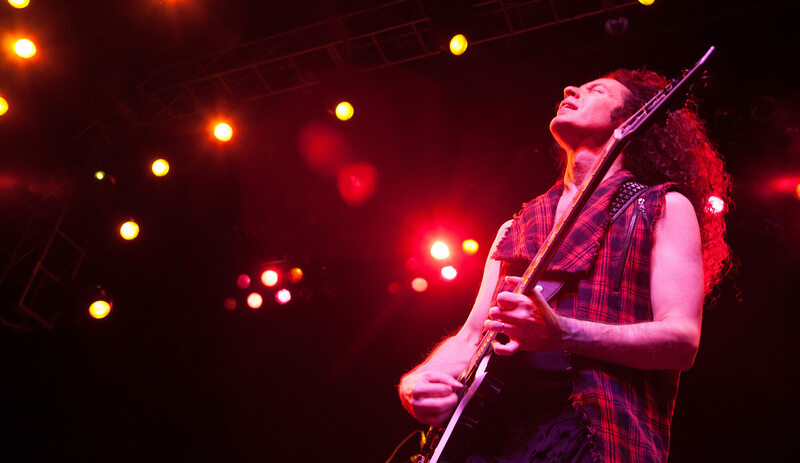 He defined modern guitar playing with Jason Becker in Cacophony, was a key element in the wildly successful rise of thrash pioneers Megadeth, and with his “Marty-esque” improvisations and exotic fusion of Eastern and Western music, has achieved global success with his 12 solo albums. 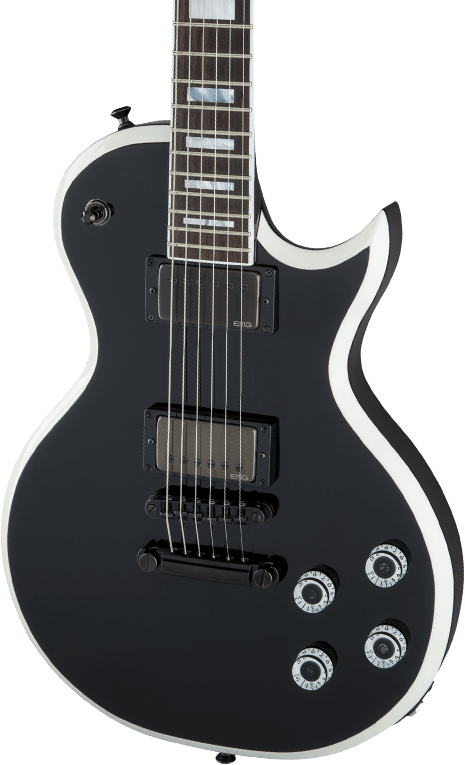 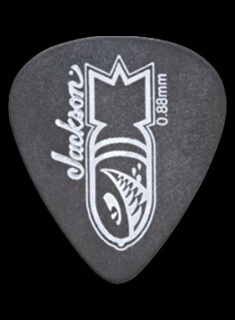 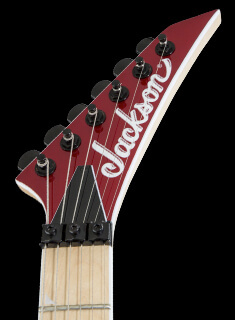 Jackson is incredibly proud and honored to continue a longstanding relationship with Friedman by collaborating with the virtuoso on the all-new USA Signature Marty Friedman MF-1 and X Series Marty Friedman MF-1 signature models. 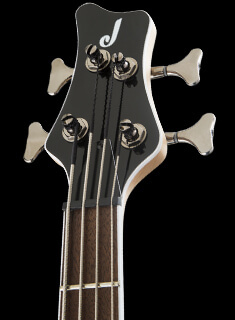 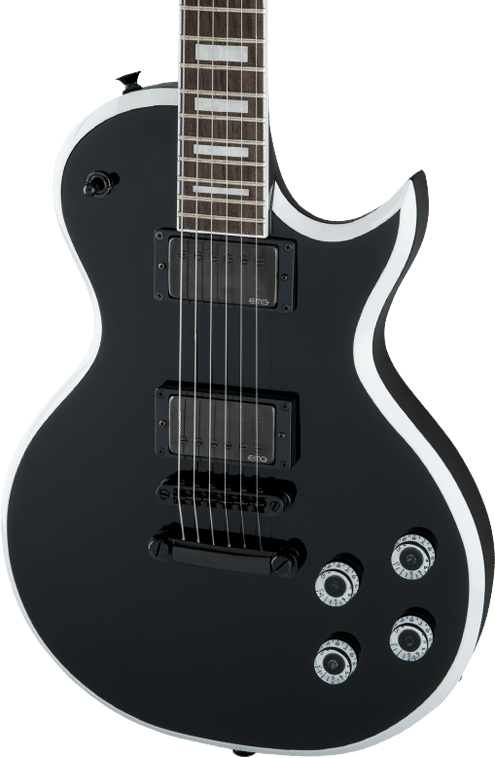 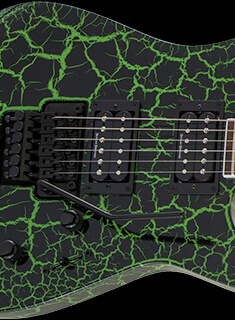 These new guitars feature a single cutaway body and are loaded with Friedman’s discerning specs.